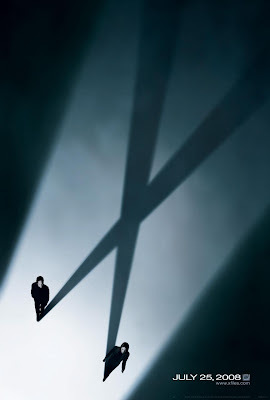 I was never really into The X-Files, but a friend of mine absolutely loves the show and so I ended up watching the first movie at his house one night. I get entertained easily so I actually liked it. Even though I never watched the shows, the next movie is coming out on July 25th and I think I actually want to watch it. Just gotta find someone to watch it with me!